can engrave stryofoam, EPS, wood, stone etc. Rotary under machine table, when need doing 3d carving, just move half T slot table above rotary axis. 3d foam cutting machine is kind of foam machine, used to making high precision wood mold, foam mold, aluminium parts and other pattern making. It can make 3d foam carving to make foam sculpture statue, and 3d rotary foam column through cnc foam milling. Super Star foam cnc router and be made into cnc foam router, 4 axis or 4 axis foam machine. cnc machine foam is very popular recently, welcome to buy machine from super star foam cnc. EPS and XPS sandwich panels for roofing and construction. 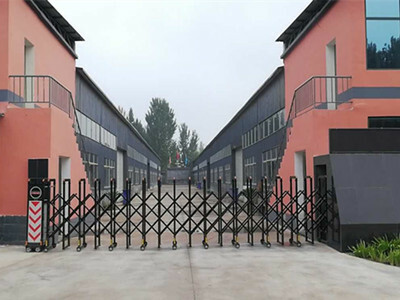 Jinan Jinshengxing Machinery Manufacture Co., Ltd is founded in 2003. Dedicated to produce quality machine such as hot wire cutting machine, styrofoam cnc router, fiber laser cutting machine, plasma cutting machine, woodworking cnc router machine, panel processing cnc router, stone cnc engraving machine and cnc oscillating cutting machine etc. 1. 12 months warranty for the machine. 4. Engineer available to service machinery installation and assembly overseas.